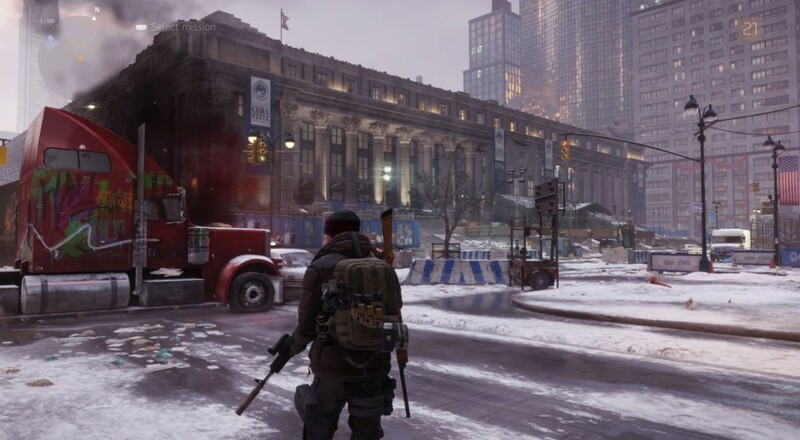 Version 1.6 has finally dropped for Tom Clancy's The Division. The mega patch introduces a ton of fixes and updates which was previously highlighted here. One update not previously known for PS4 Pro owners is 4K resolution support. Alongside the fixes come the new Last Stand mode which will add a new set of challenge for players. Last Stand introduces players to a new way of experiencing the Dark Zone through a session-based adversarial game mode featuring clear objectives and win conditions while incorporating key elements of the Dark Zone such as PvE enemies and landmarks. Players will be on a team of eight Division agents fighting against a team of either Rogue agents as they attempt to capture the tactical terminals. Last Stand will also include a new incursion, Stolen Signal. Also available now is a free trial of the Division, giving players up to six hours of playtime or leveling their character to eight. The trial is available on any platform and can be accessed right here.